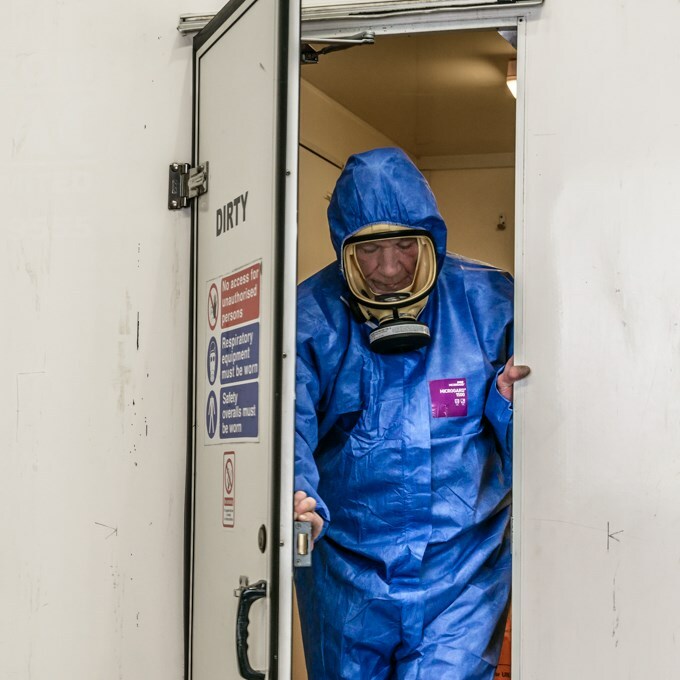 This is a three day training course for individuals, who intend to become an operative in the asbestos removal industry, to gain knowledge of asbestos removal practices and procedures. The ARCA course is designed to ensure that candidates receive the underpinning knowledge and skills required to be able to work safely and effectively as an operative. Candidates will be required to demonstrate the necessary understanding of the course, by modular tests (an overall pass mark of 80% is required) and the use of preliminary and full decontamination procedures including showering in a decontamination unit. Candidates not doing so will not pass the course. Please note: candidates must be clean shaven. Three days at an Asbestos Removal Contractors Association centre. For Members the fee is £425 (exc vat). For Non-Members the fee is £475 (exc vat). If there are no suitable dates shown above please contact us to discuss your needs on 014311080.